This holiday home is located in Espartal, a tranquil residential area in Aljezur, within Southwest Alentejo and Vicentine Coast Natural Park. Casa Kokopelli is a 10-minute walk from Atlantic beaches. Free WiFi is available. 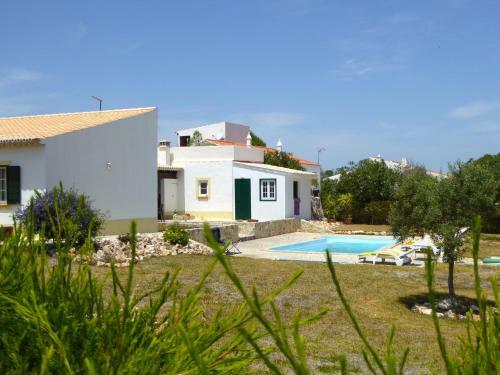 Offering an outdoor pool, Casa Algarve is located in Aljezur. Free WiFi access is available in this holiday home. Some rooms have pool view. 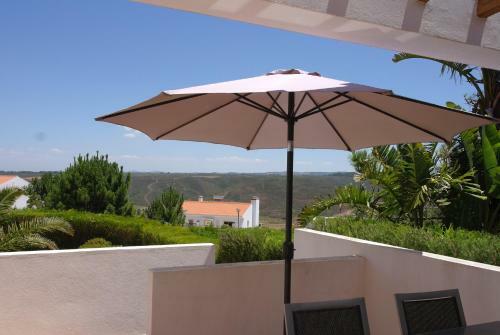 At Casa Algarve you will find a garden, a terrace and a shared kitchen. 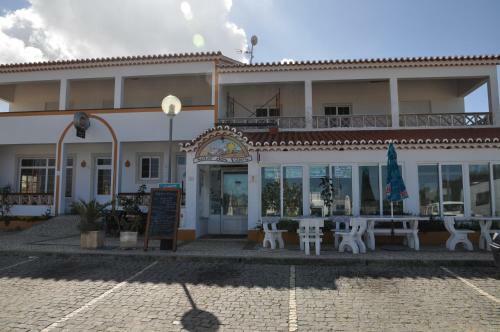 Featuring a restaurant on the ground floor, Solar dos Vales is a guest house located 6 km from Aljezur and just 3 km from Arrifana Beach. Free WiFi access is available.